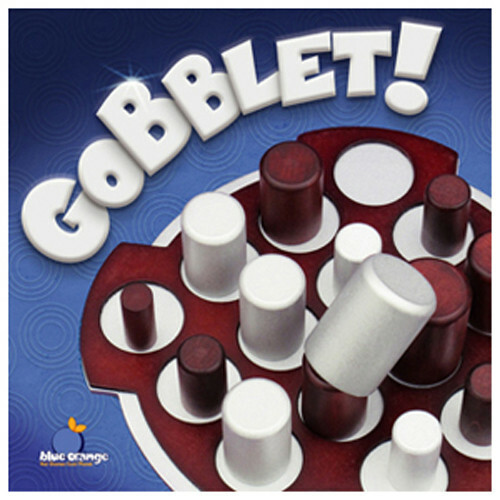 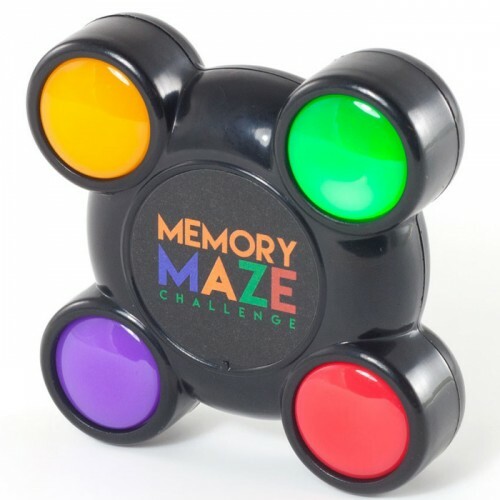 Put your brain power to the test with 200 magnetic puzzle challenges! 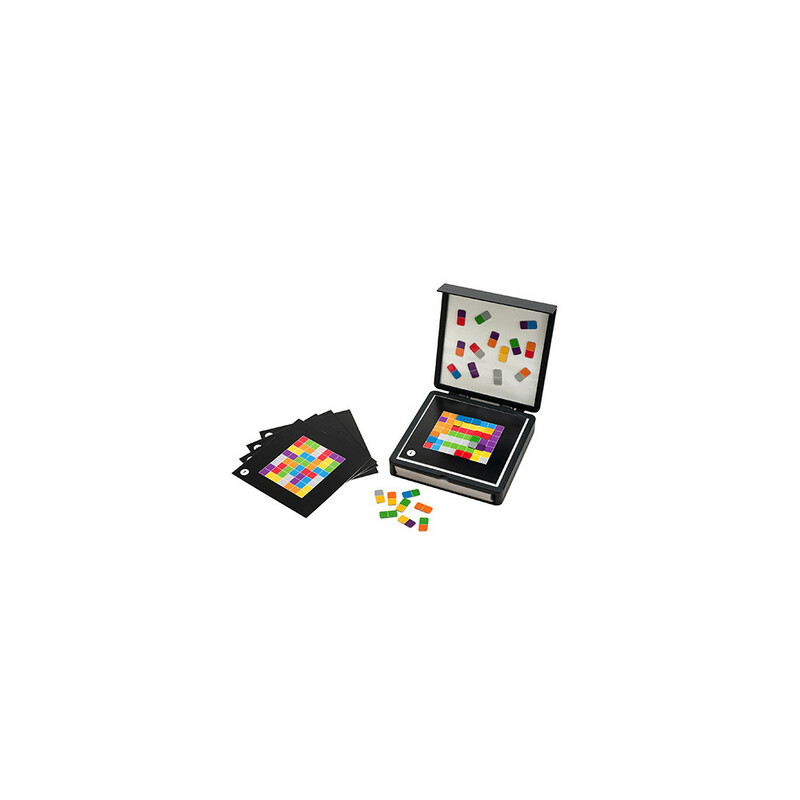 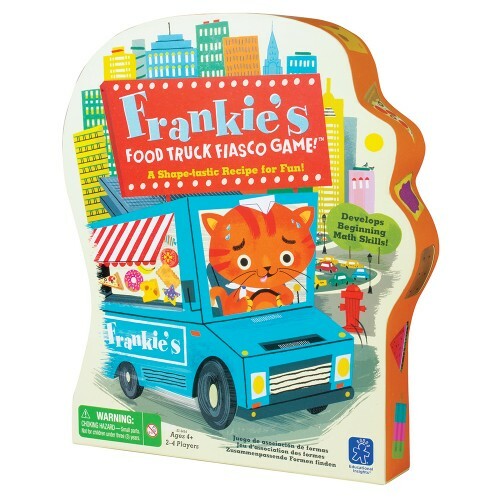 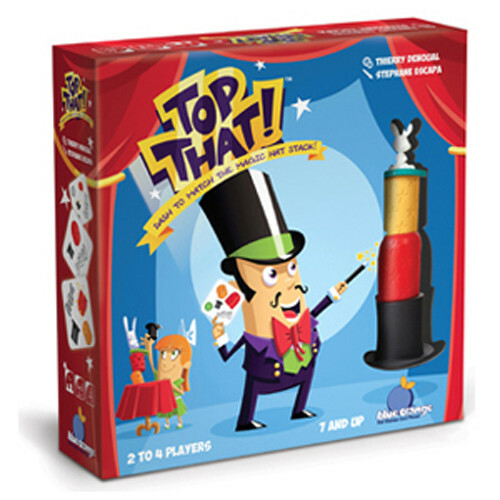 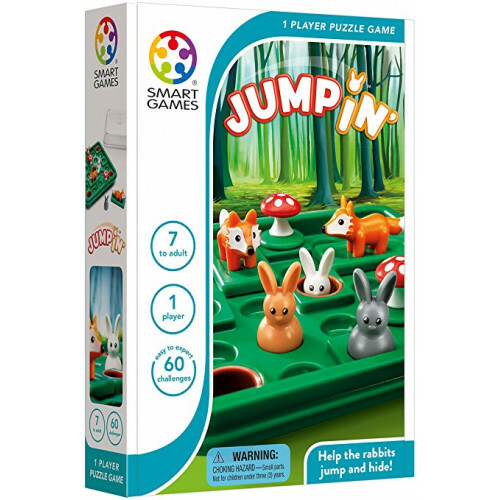 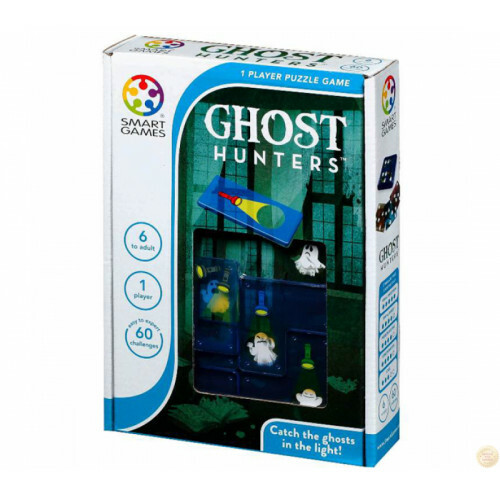 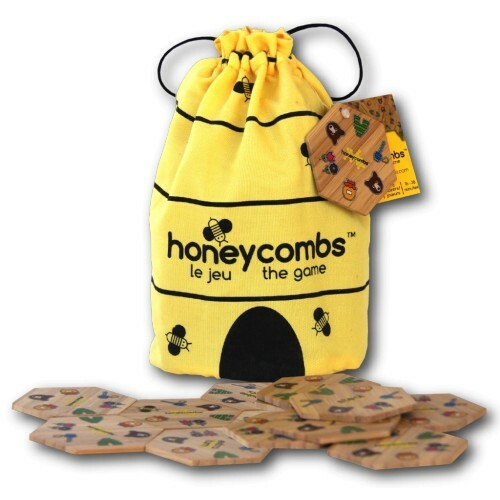 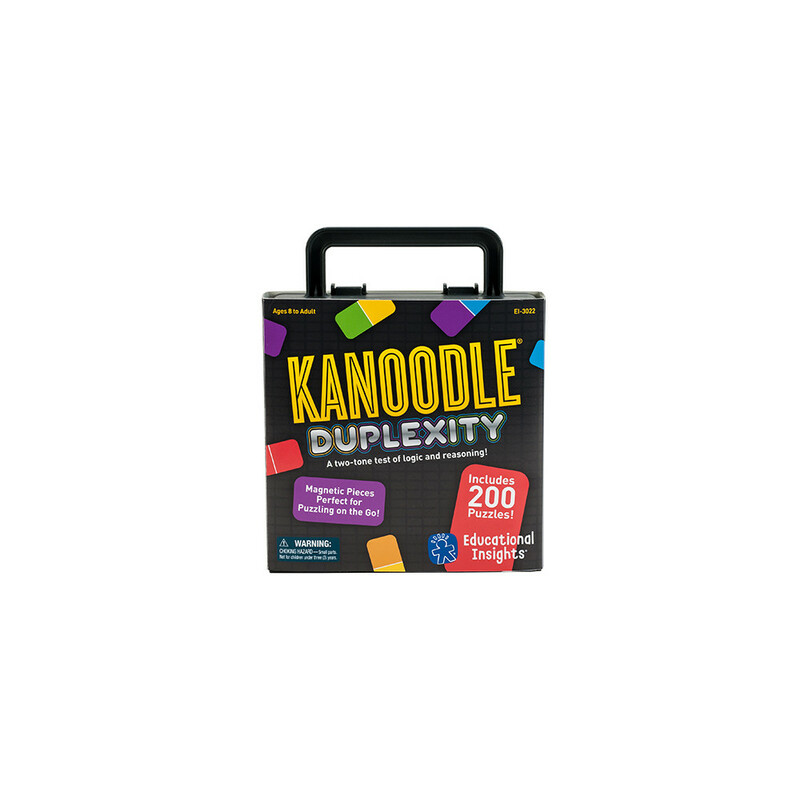 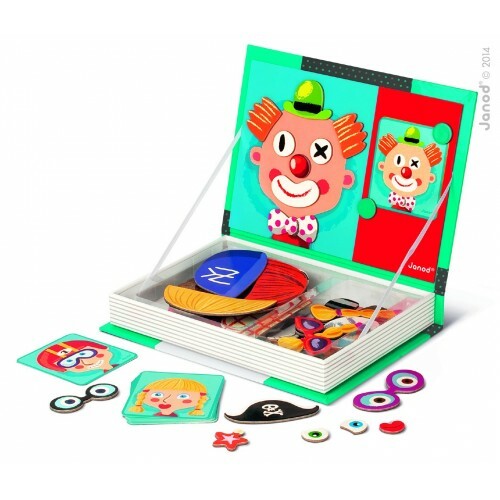 Includes 28 two-color, magnetic pieces; 100 double-sided challenge cards & a carrying case that doubles as a play board! 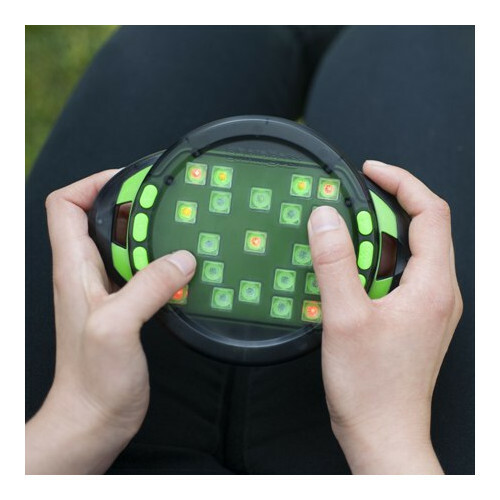 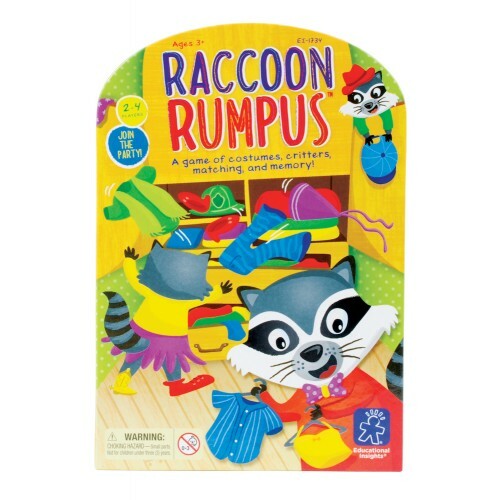 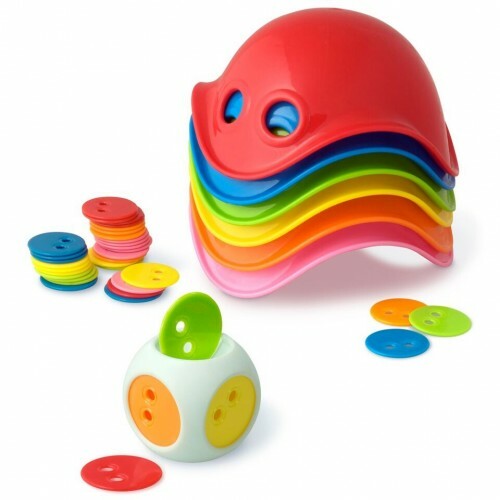 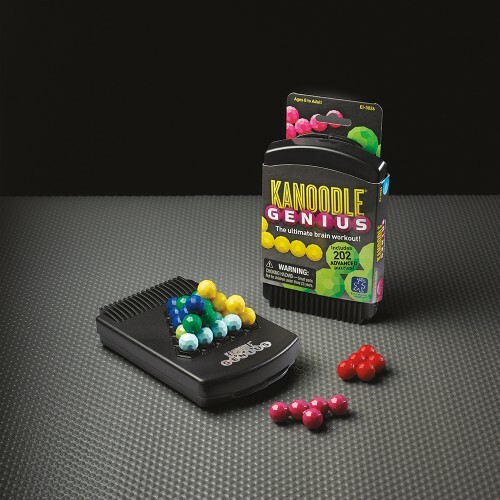 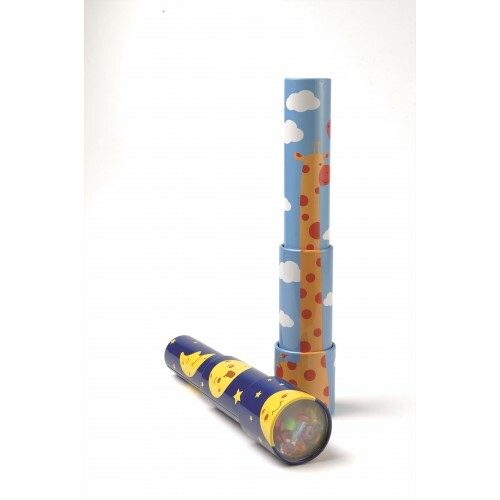 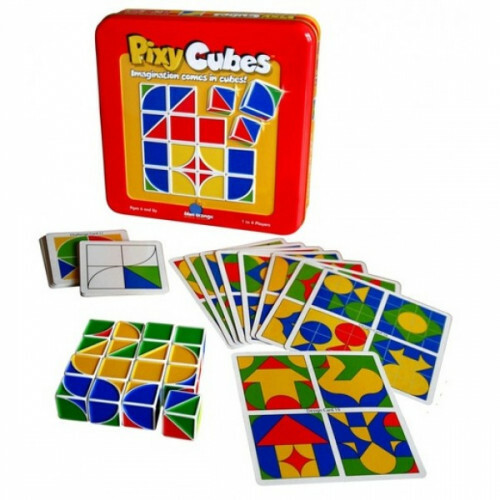 Good for hours of brain-building, unplugged play Totally portable perfect for playing on-the-go. 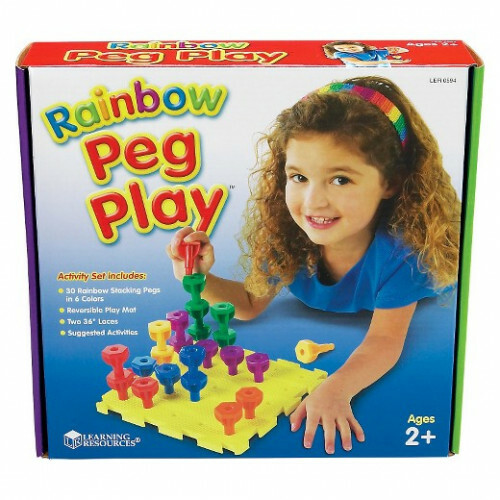 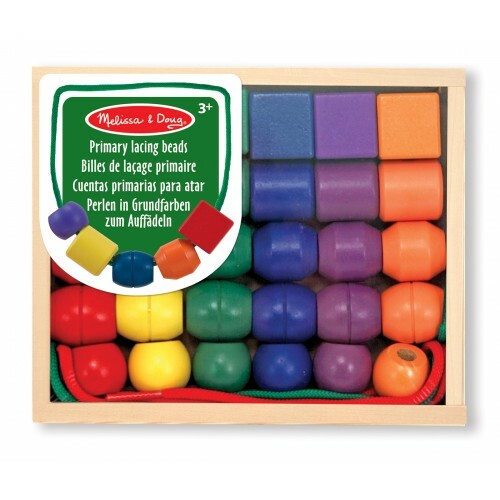 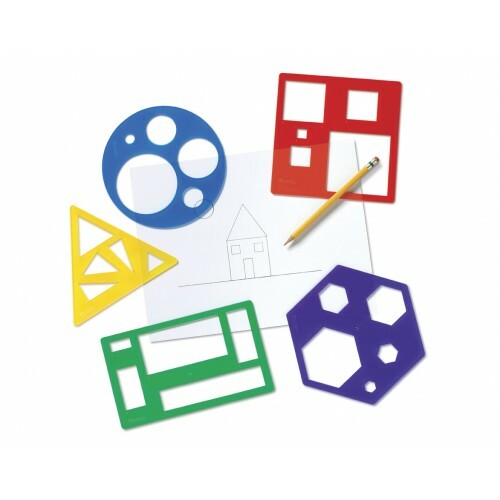 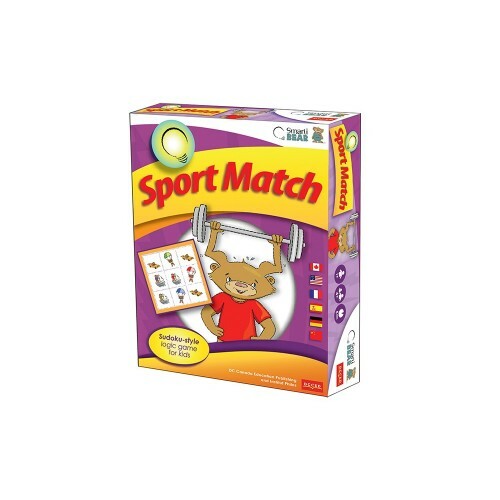 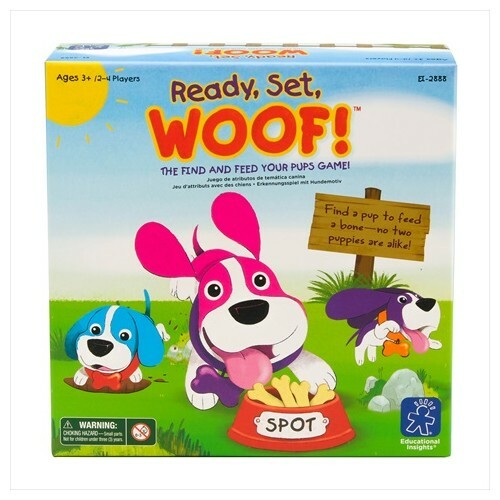 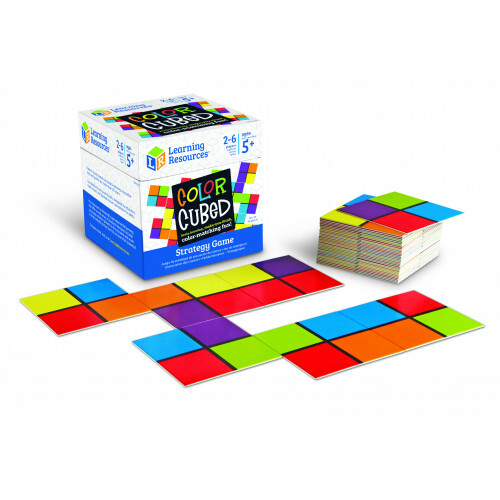 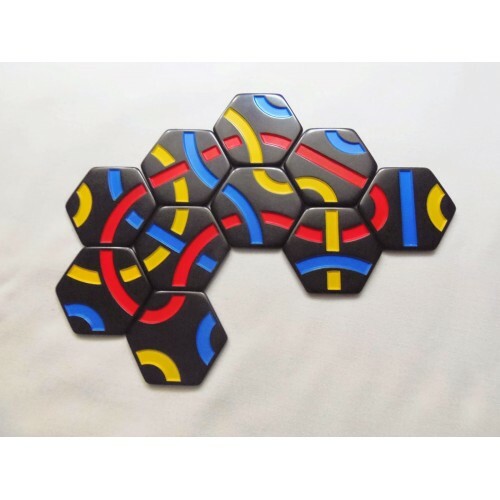 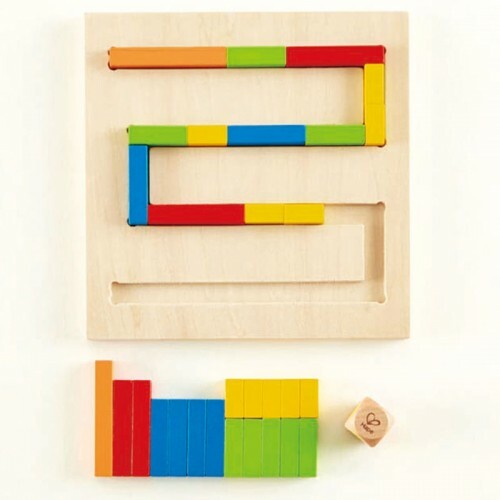 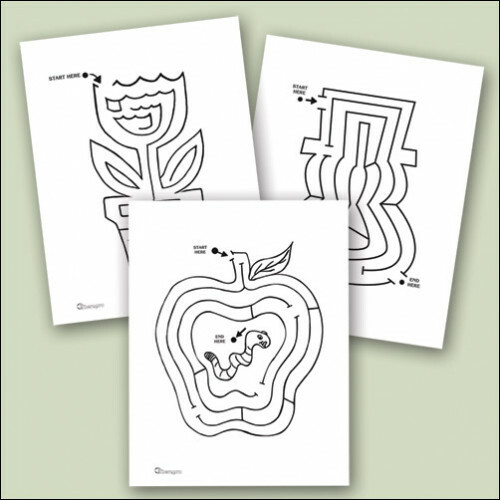 Builds spatial reasoning skills Encourages problem solving skills Promotes attention & focus.